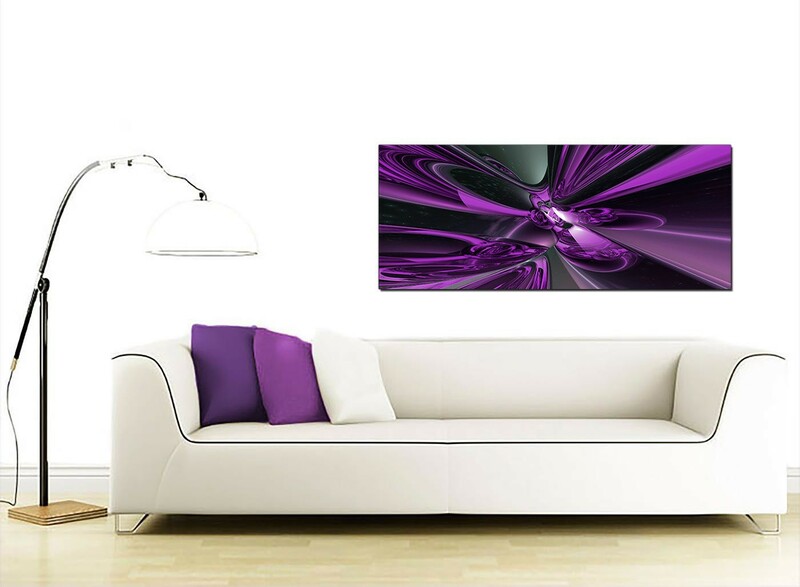 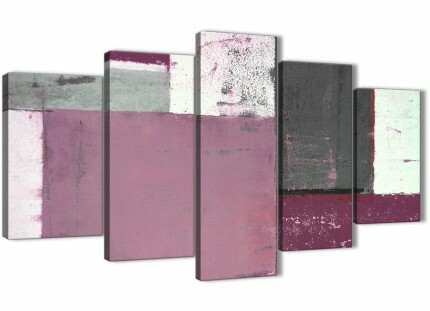 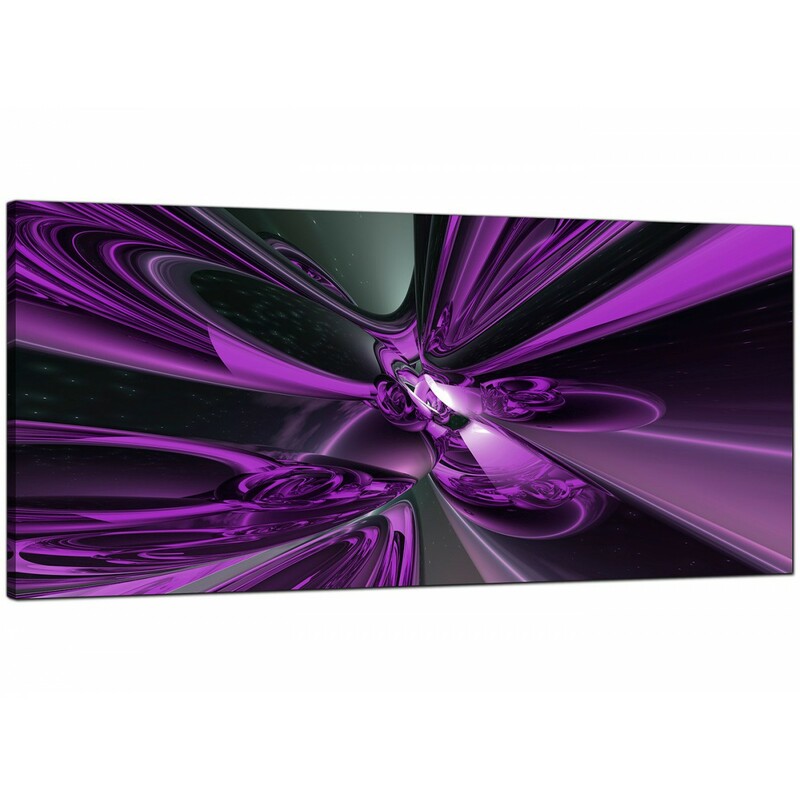 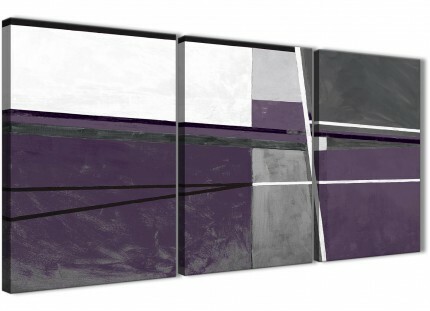 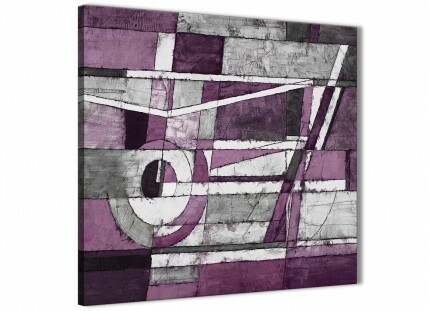 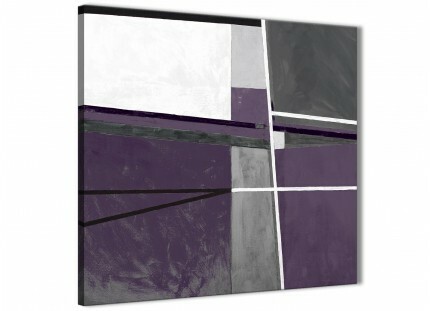 Contemporary canvas prints in vibrant violet. 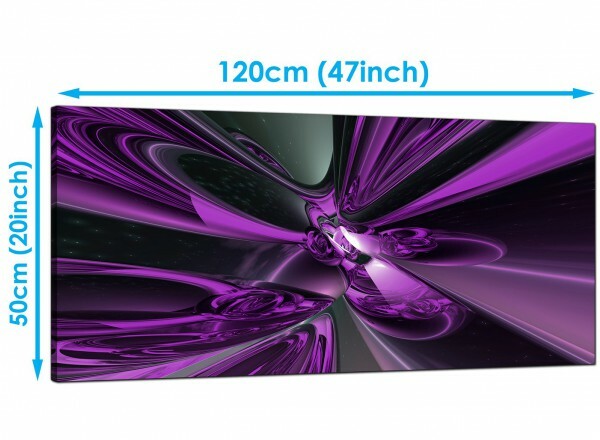 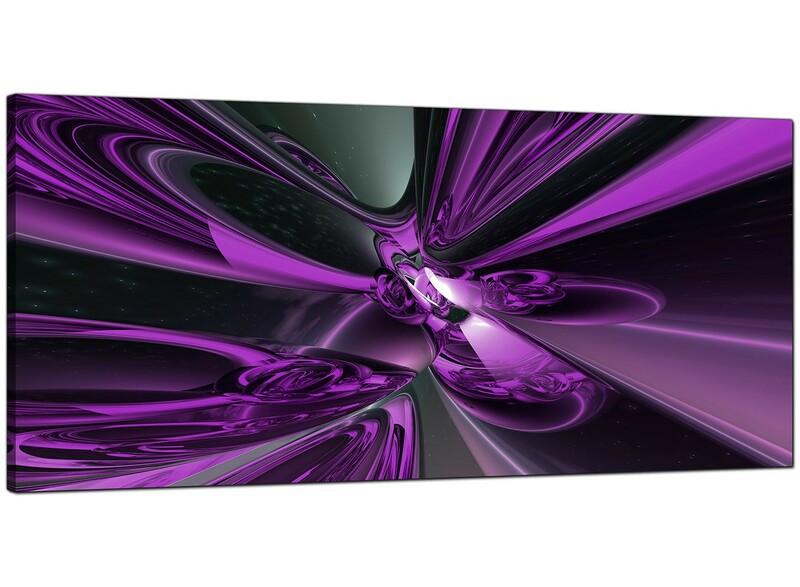 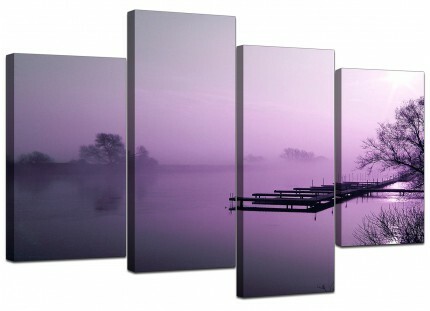 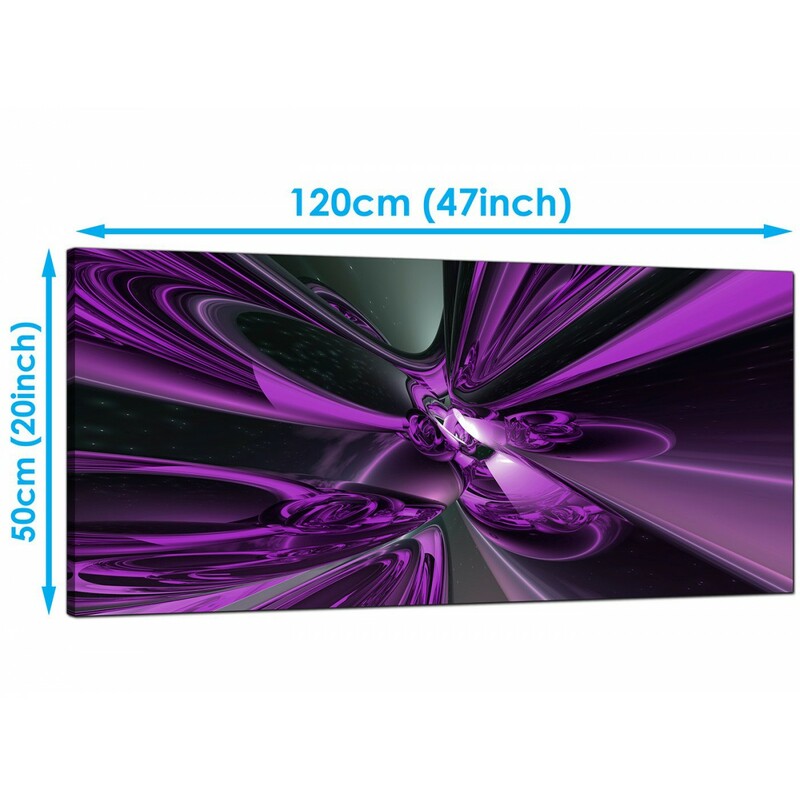 A substantial purple beautiful panoramic canvas picture. 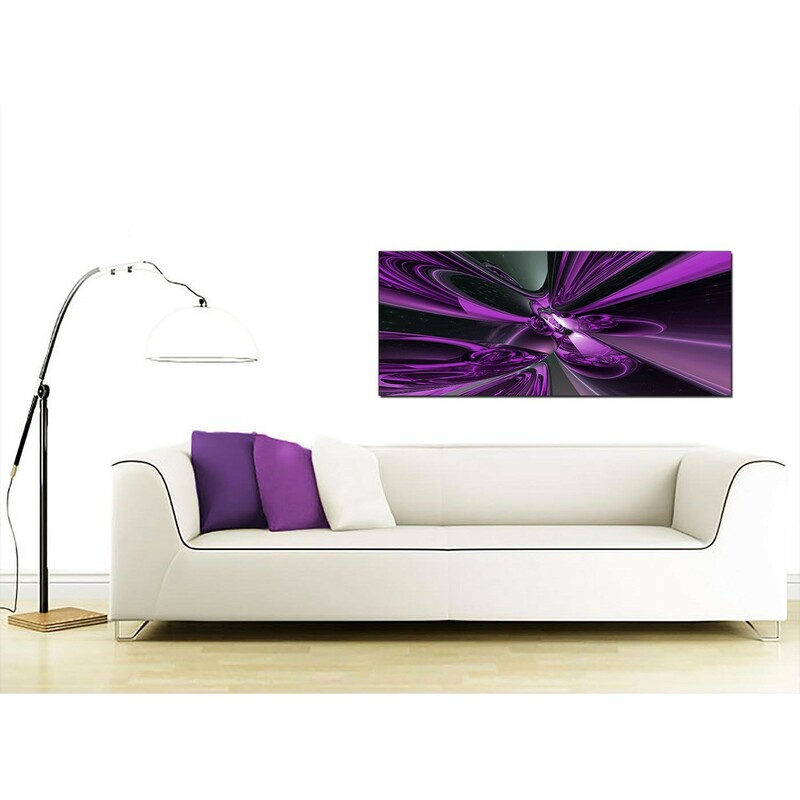 The UK's most trusted artwork supplier. 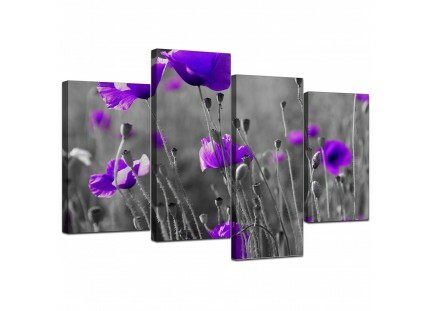 Our canvas sets are printed at high resolution with 75 year fade resistant inks.